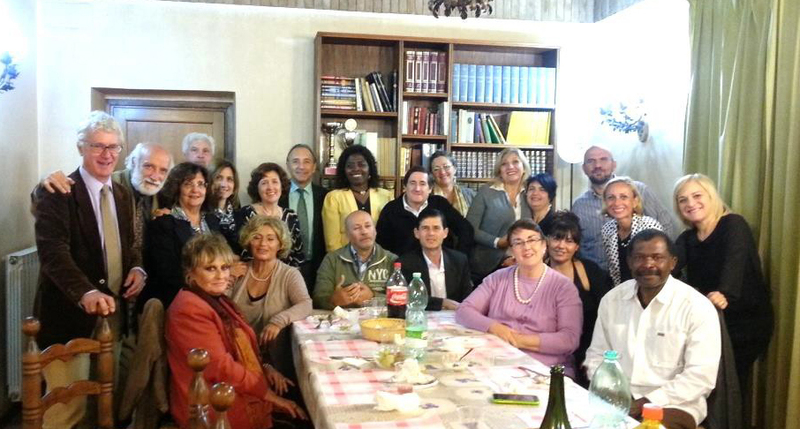 By FFWPU/WFWP Italy, Elisabetta Nistri: On October 12, at the Peace Embassy in Rome, we had a meeting entitled: “Building Peace: from the Peace within yourself to World Peace”. 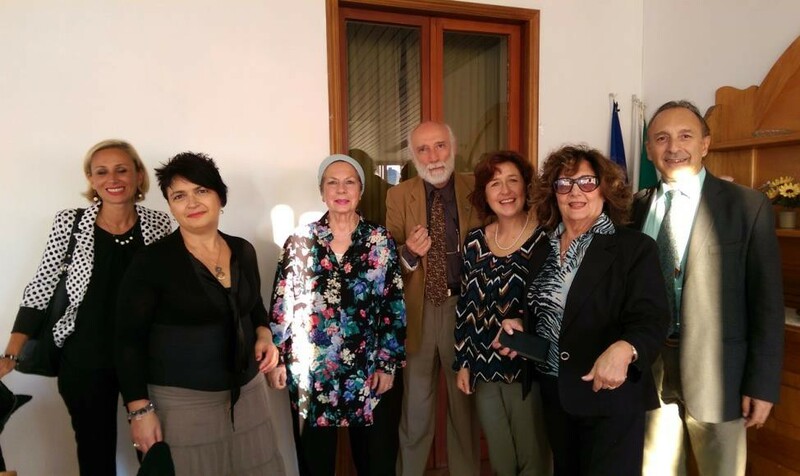 The meeting was organized by Dr. Evaldo Cavallaro, a psychologist, psychotherapist and peace ambassador, together with Elisabetta Nistri, WFWP president for Italy and Giuseppe Cali, UPF president for Italy. The participants were: Chiara Gambino, Adriana Vitale, Sandra Siciliano, Laura Lombardozzi, Umberto Angelucci and Victoria Chioma, plus about 20 guests. It was an informal meeting, where every speaker expressed their own experiences on the theme, opening their heart, sharing their difficulties, struggles and realizations on the path towards conquering inner peace and peace among people. Umberto Angelucci, UPF director for the Middle East, spoke about the difficulty to speak about peace in countries where people have been suffering for many years and bear deep wounds that are hard to heal. Nevertheless the only solution is to overcome the resentment and reach peace. Elisabetta Nistri presented the goals and activities of WFWP and shared her personal experience saying that sometimes even in the family there might be confliction, tension and misunderstanding. In such moments, she has found great help by praying, talking to God, understanding that God is the greatest psychologist. Dr. Evaldo Cavallaro led the meeting very well with humour and sympathy! The meeting went on with lots of chatting and good company during dinner.